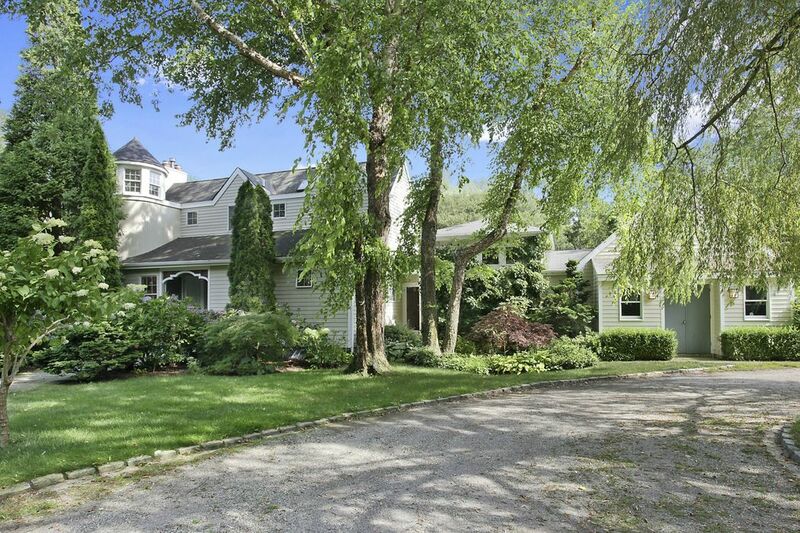 Premier Address East Hampton, NY 11937 | Sotheby's International Realty, Inc. 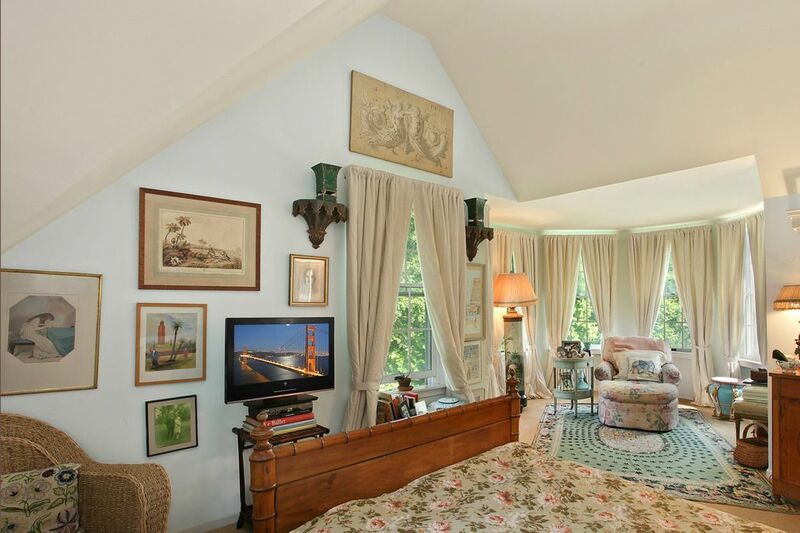 This 3,000 sq.ft. 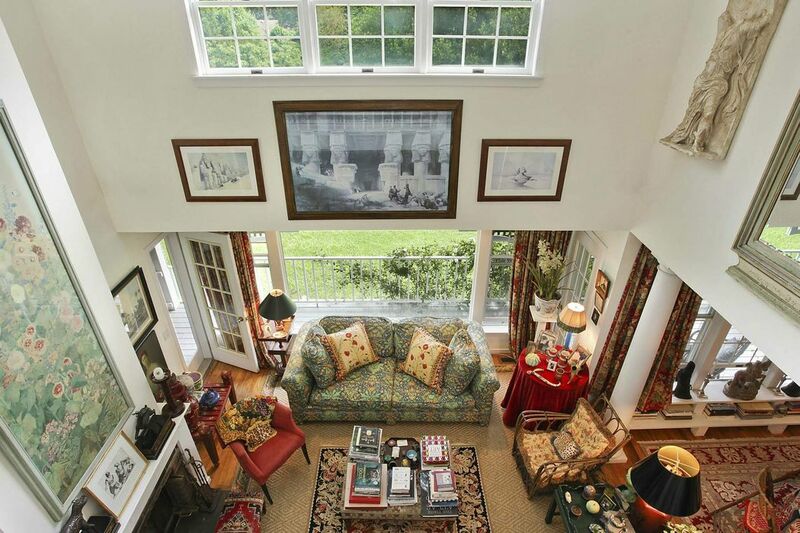 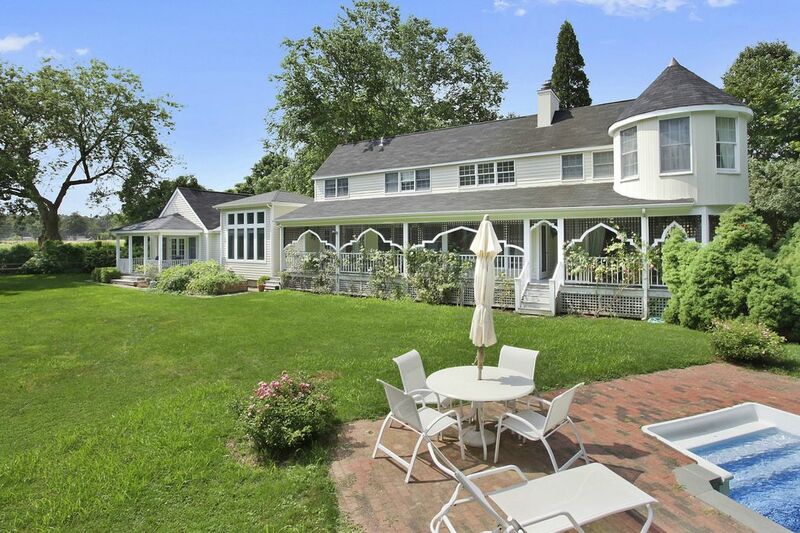 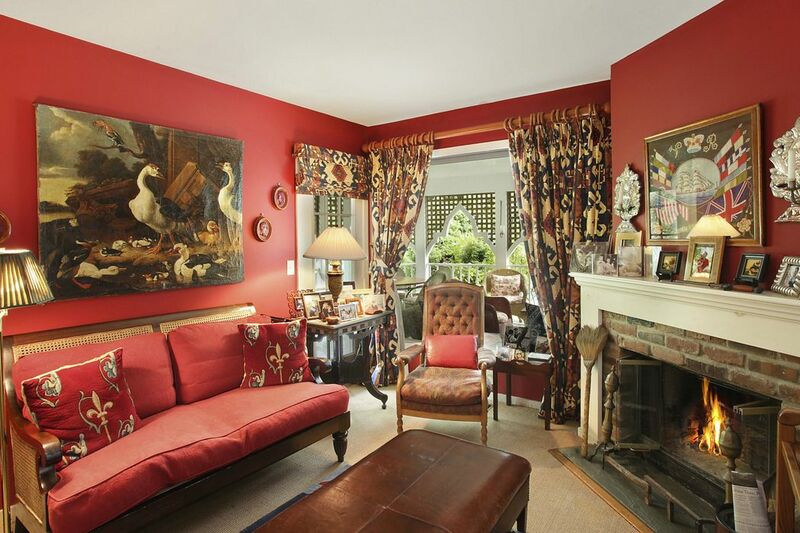 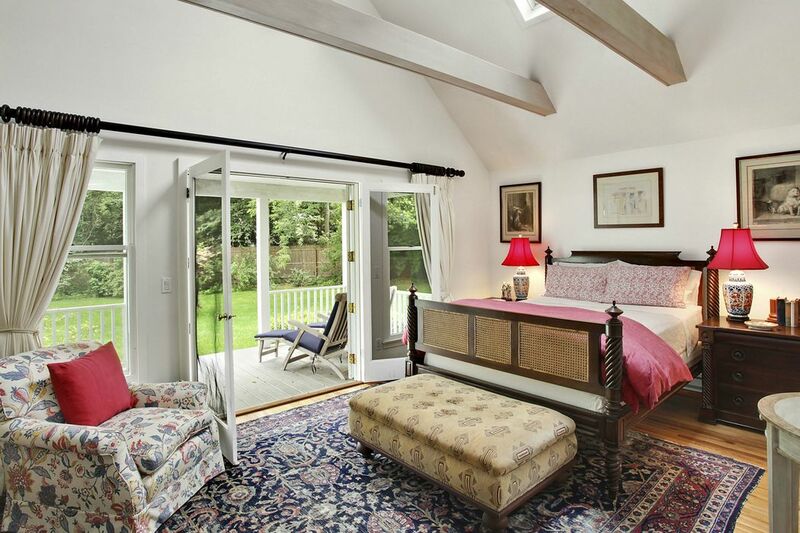 Four bedroom, four bath, two story home on 1 acre, is located on one of East Hampton village's signature lanes. 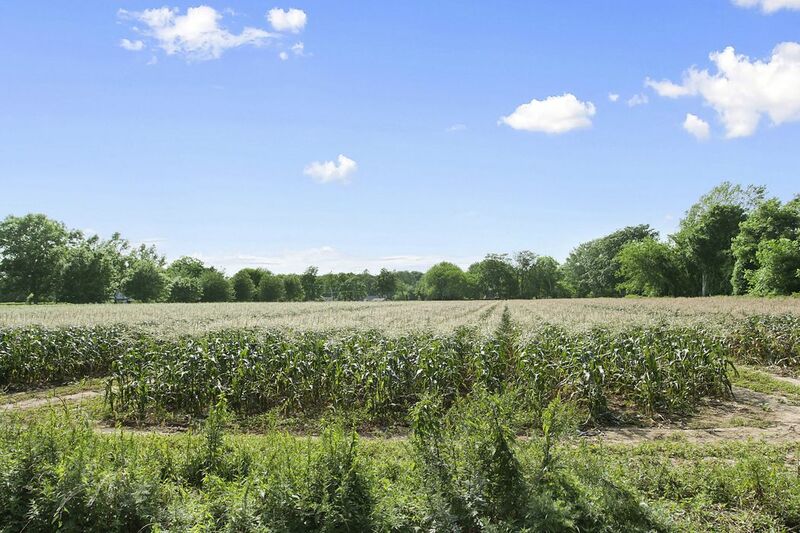 The residence is sited down a long drive and is bordered by an open 4 acre farm field on one side, affording open, spacious field views, reminiscent of the views one had years ago in this charming village, which are rare today. 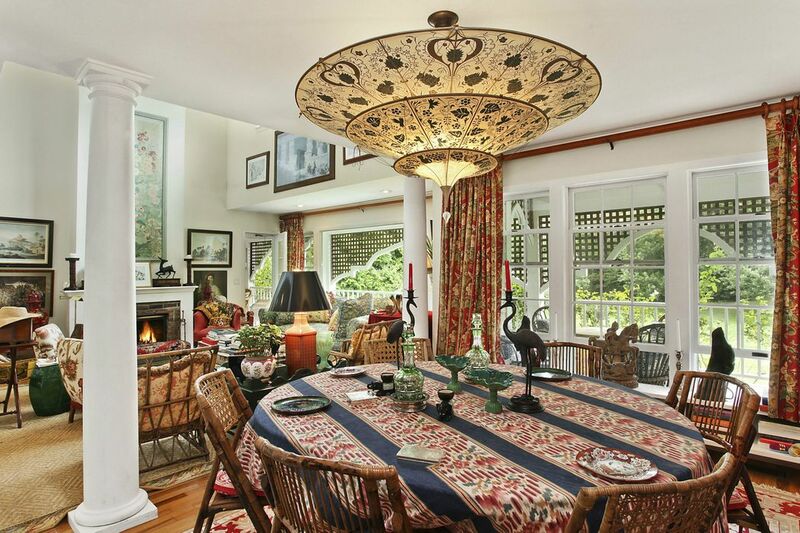 The property is well screened and boasts mature plantings and swimming pool. 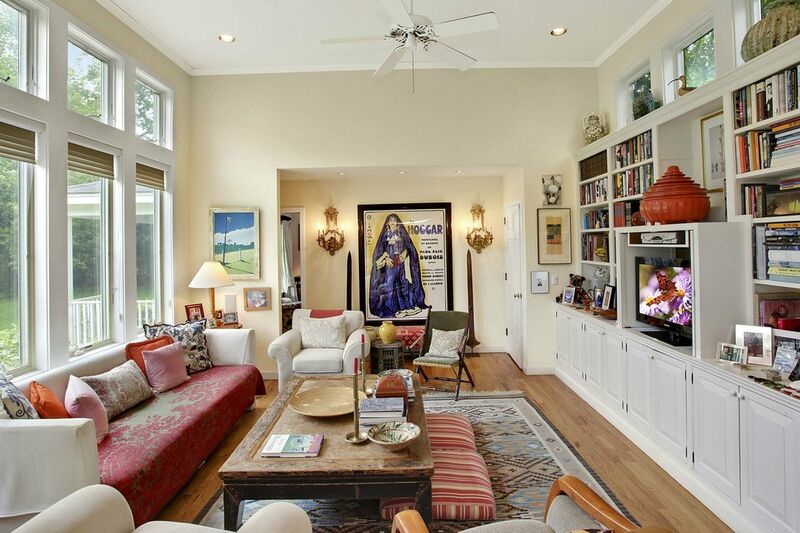 Easy living plan, ample grassy areas and entertaining spaces.